The Tenth Doctor lands on a lost spaceship - and right into trouble, the Eleventh Doctor runs into robots on the streets of 19th century San Francisco and the Twelfth Doctor encounters pterodactyls at Piccadilly Circus. Meanwhile, something is emerging that will impact the Doctor in their Thirteenth incarnation... 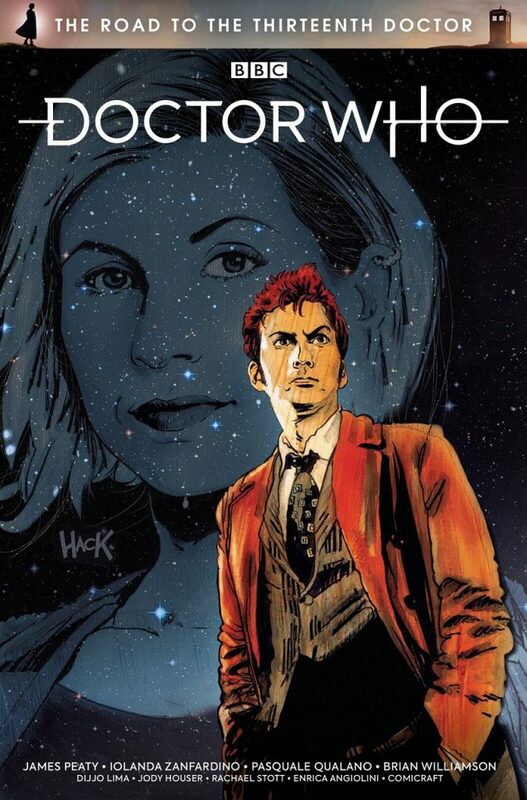 Starring Titan Comics’ ongoing Doctors (soon to be joined by Jodie Whittaker’s incarnation), each in their own standalone adventure, and featuring a tease of what’s to come from the Thirteenth Doctor’s own comics adventures, this collection should make for an ideal introduction to the world of Titan’s Doctor Who comics.